Well I finally got around to it. 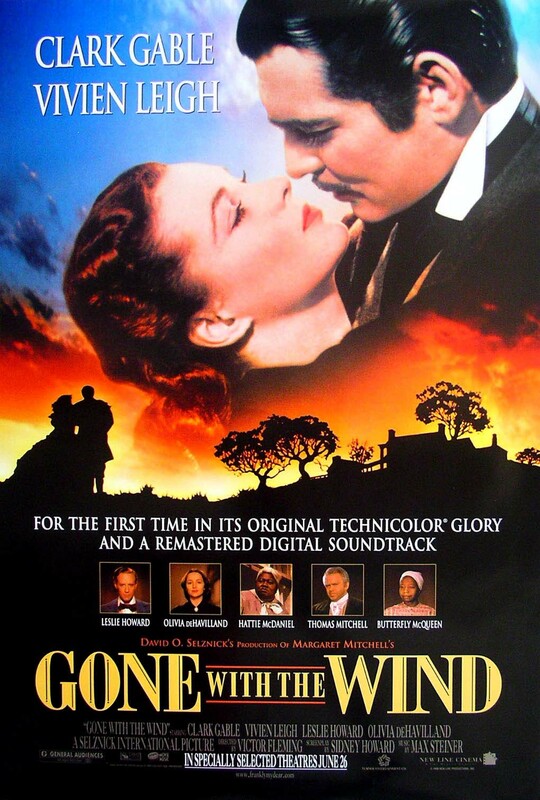 I think I was the last person alive who had not seen this movie; and having finally read the book just this year as part of the Great Gone With the Wind Readalong (thanks Erin! ), and then being laid-up post-knee-surgery, what better time? It’s certainly an amazing movie. The score and the cinematography were outstanding; dated, yes, but obviously classic and absolutely admirable even in late 2011. Vivien Leigh made a lovely Scarlett and Clark Gable made a perfect Rhett. If anything, I found Ashley an even more obviously weak man, and Rhett a more obviously handsome and preferable pick, onscreen. I loved the Technicolor! 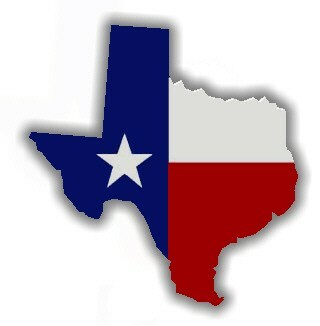 It was beautiful to look at. If I have some criticisms, they are only the obvious and unavoidable ones: even in an almost-four-hour movie, the format clearly doesn’t allow for the inclusion of ALL of Mitchell’s 1000 pages of details. (This is why I always struggle with movies made from books. I am attached to ALL those details.) But to be fair, the movie did a pretty wonderful job of sketching the book in broad strokes; they included just about all the important bits. And if they sometimes felt a bit rushed-together – Scarlett makes her “I’ll never be hungry again” speech immediately upon reaching Tara, giving it less power than it had in the book, after months of suffering there – this method did give the movie the same epic, sweeping, long-time-line feel that the book had. I thought it was awfully well done, considering the obvious limitations of the format. The most blatant exclusion, for me, was Scarlett’s two children from her first two marriages. But maybe this just underlines how important poor little Wade and Ella weren’t to Scarlett in the book! The greatest divergence from the text, and the only one that really bothered me, was Rhett’s constant declarations of love. 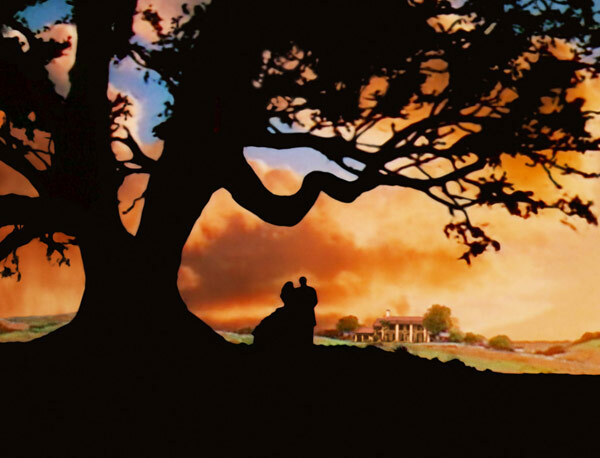 The great drama of the book is arguably Rhett and Scarlett’s failure to connect their love for one another in time and space, their passing as two ships in the night, their missing of the opportunity to share their love. Without consulting my text, I’ll venture that Rhett never declared his love, in fact denied it, declared he’d never love Scarlett, until it was too late. This changed things somewhat in the movie and bothered me some. (This is why I mostly avoid movies made from books; they disappoint me.) But you know? It didn’t ruin it for me. This was a beautiful and enjoyable movie. Poor Melanie’s plainness was emphasized clearly enough; she definitely had some bags under her eyes here and there. The slaves were played as fools in a way that I found faithful to Mitchell’s work, which is also to say kind of cringingly offensive to my eyes today. Rhett was a dish. Ashley was a bore. Melanie was sweet; Scarlett was impressive, powerful, beautiful and conniving; Mammy was a nag, and Ellen was grand. And before I neglect, let me also say, I thought both Tara and Atlanta were very well-done, despite receiving very little attention in the movie compared with the book. We get a few shots of Atlanta as (respectively) booming, powerful, covered in dead and dying troops, crumbling and burning, and being rebuilt, which painted Atlanta-as-character very effectively in very little screen time. If Gone With the Wind, the book, was a masterpiece – and I say it was – Gone With the Wind, the movie, starring Vivien Leigh and Clark Gable, was every bit a masterpiece in its own right, and surprisingly faithful to the book. I’m impressed. It was a fine way to spend a few hours. If there’s anyone else out there who hasn’t seen it yet, I recommend it. This is interesting to read the opinions of the movie from someone who is familiar with the novel. I don’t know many people who have read Gone with the Wind, and I certainly haven’t. Thanks! Thanks for stopping by Ian!